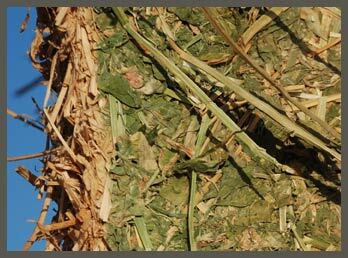 Ametza is one of the largest alfalfa dealers in the southwest United States. With our team of buyers and network of growers across California, Utah, Nevada, Arizona, and Mexico, we can deliver the exact quality and quantity you desire –whether you need 25 tons or 10,000 tons. Global packaging and shipping are provided by Kuhn Hay. Click here to learn more about our services.